Getting Crafty with Jamie: Create this week!! 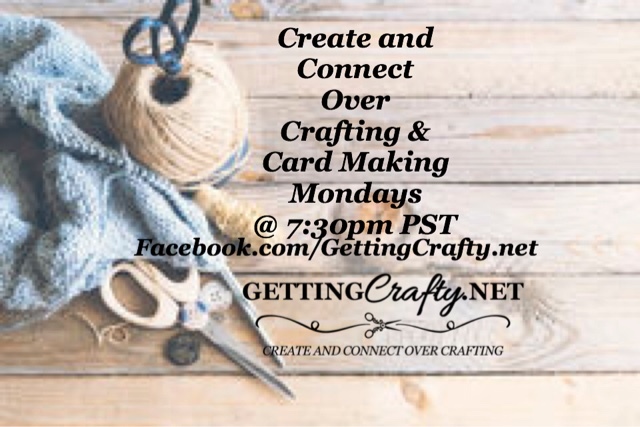 Join Us as we Create and Connect over Card Making and Crafting THIS WEEK! 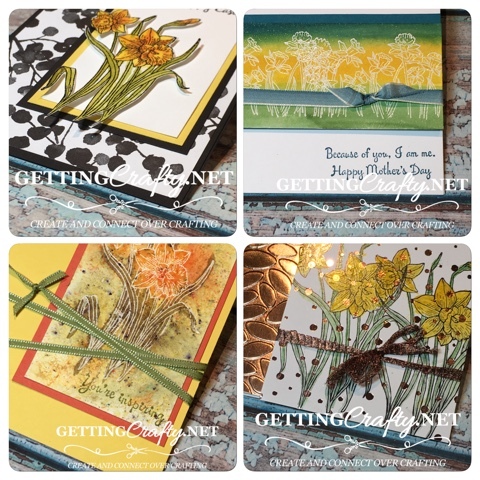 I LOVE the You're Inspiring stamp set... and I have this stunning card class prepped and ready to go for you!! YOU Pick Your Options! 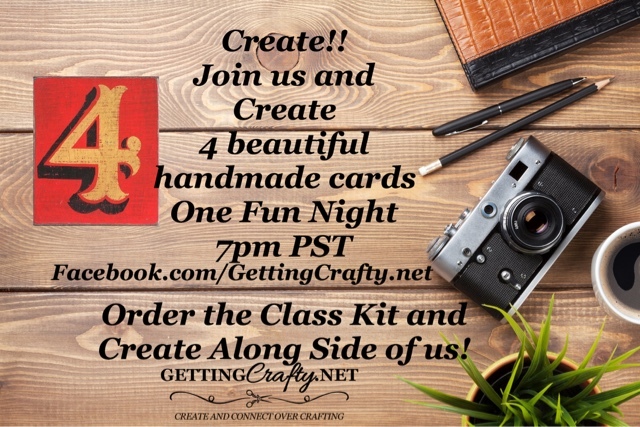 Order the class and the card making kits will be sent to your door (in the USA) or Pick to ADD the Stamp Set & SAVE $20 on the class! 7pm PST on March 27th. GRAB YOURS NOW - Every $50 YOU Spend YOU Score Your Choice of FREE Product NOW until March 31st!! 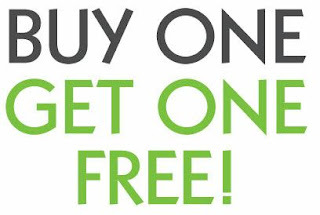 THIS Saturday we will have our Studio Patio FILLED with ALL Of Our BOGO Buy One Get One FREE Sale Tables of Retired, New and Gently Used stamp sets, papers, inks, crafting tools and more!! This is UNLIMITED!! Load your bags and it is FREE with your orders from the Current Stampin' Up! Catalogs - on top of the Sale~A~Bration Free Items! Shop, Save, Celebrate and Create! Massive BOGO Sale and our Two in-person crafting classes waiting for YOU This Super Saturday!! $20 but SAVE when You Join BOTH Classes!! RSVP and Join The FUN! !